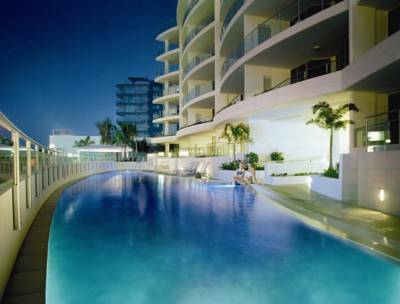 The Sebel Maroochydore is situated in one of the lesser known regions of the beautiful sunshine coast, which means it comes with all the perks of luxury Sunnie Coast accommodation, but without the crowds. 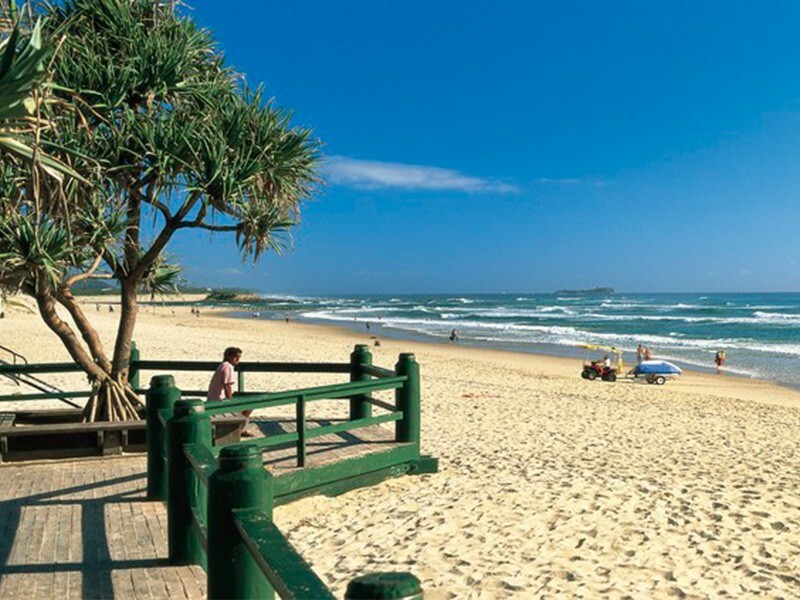 Maroochy as it’s known to the locals, is a gorgeous strip of coastline boasting white sand beaches with sapphire blue waves wedged between Alexandra Beach, Mooloolaba and Twin Waters. This quiet little nook of beachside bliss is home to a variety of restaurants and cafes, a day spa, and other attractions so you can easily park your car and not need it again until you leave! 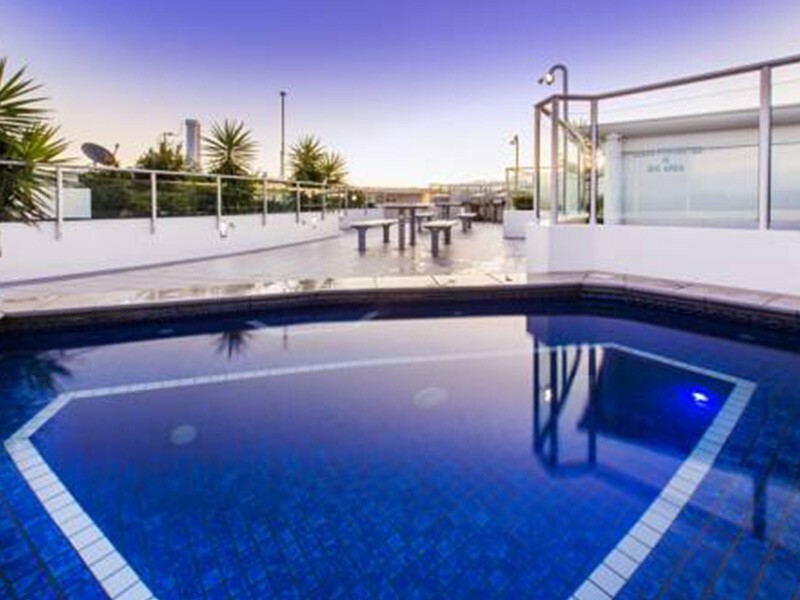 Not to mention The Sebel Maroochydore makes it hard to leave once you’ve arrived with beautiful facilities including a lavish rooftop spa with sprawling ocean views, a podium pool, childrens pool, barbeque area, and sauna and spa to relax and unwind in. You can even order room service! The patrolled beach is also directly across the road and a host of restaurants, cafes, and take out eateries are directly underneath the resort. For a greater variety of beaches, restaurants, and attractions the bustling Mooloolaba and Underwater World are just 2 kilometres down the road from The Sebel Maroochydore. The trip to Mooloolaba can be made by car, but the walkway across the road takes you all the way to Mooloolaba along the beachfront via a pathway perfect for bikes and scooters, which makes a fun trip for the little ones that’s not too far. The apartments of this 4.5 star resort come in 1, 2, and 3 bedrooms all of which are spacious, luxurious, and have beautiful views of the ocean or pool (depending on which room type you choose). There is even a 2 bedroom penthouse! You can expect cable tv, air conditioning, a private balcony – complete with sprawling views, spa bath to turn up the bubbles and relax into, a full kitchen, in house movies, and laundry facilities in the apartments. 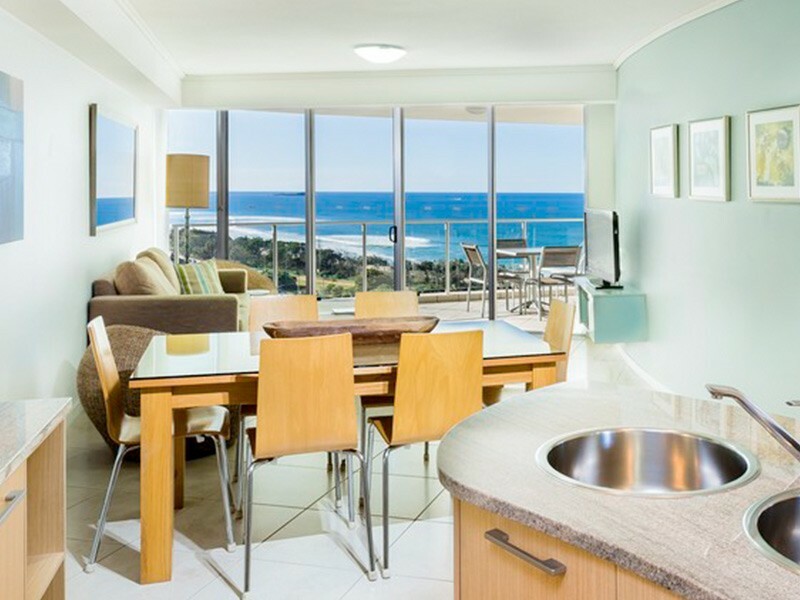 The Sebel Maroochydore is a fantastic Sunshine Coast accommodation choice for those looking for a luxurious, yet relaxing beach holiday in a quiet nook of the coast that still has easy access to attractions and restaurants. Speak to the experts at Discover Queensland on 1300 788 553 to book your next Sunshine Coast holiday at The Sebel Maroochydore.